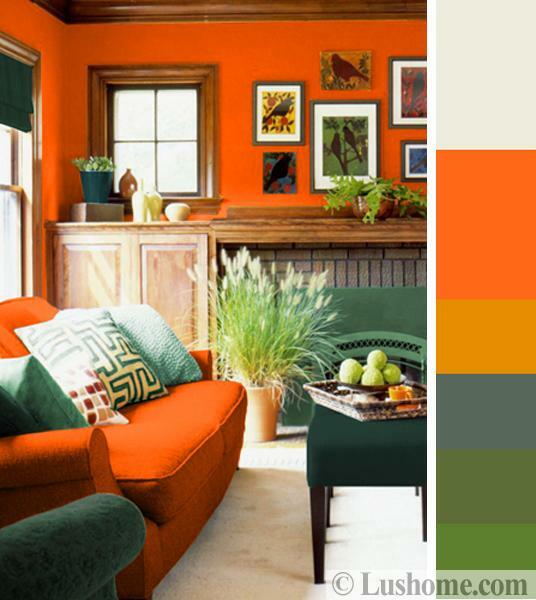 Green colors are perfect partners to orange hues. 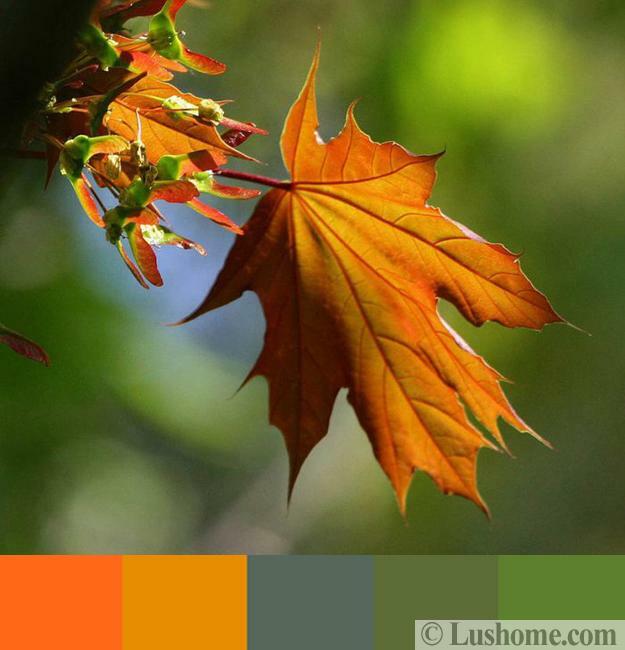 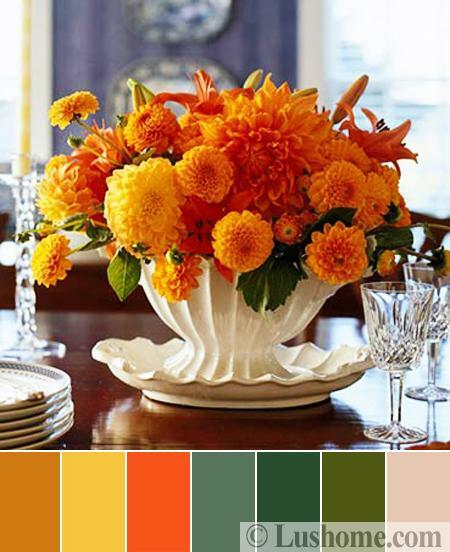 Orange and green color schemes are traditional, but timelessly modern interior decorating choices. 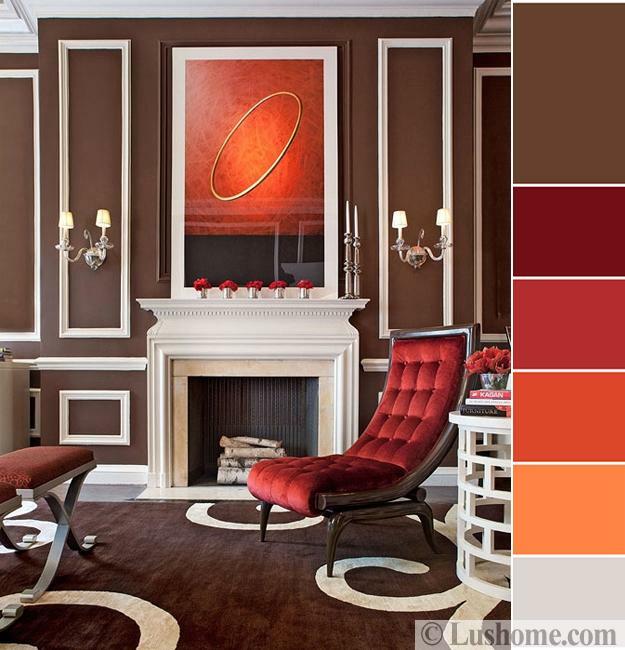 Also, orange colors look gorgeous with black, dark gray color tones, deep red hues. 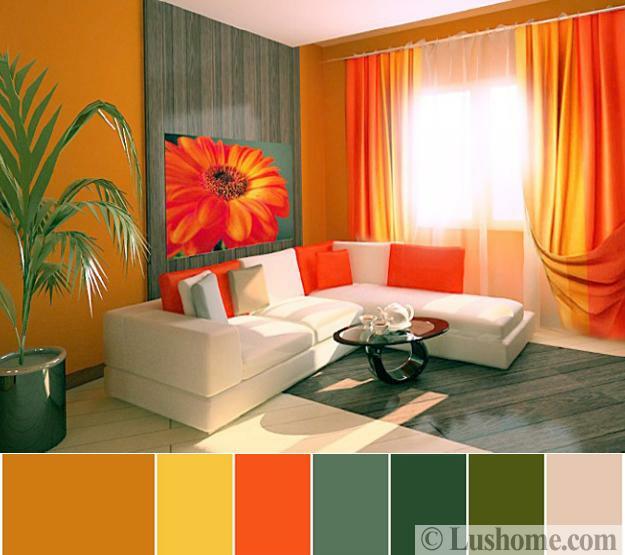 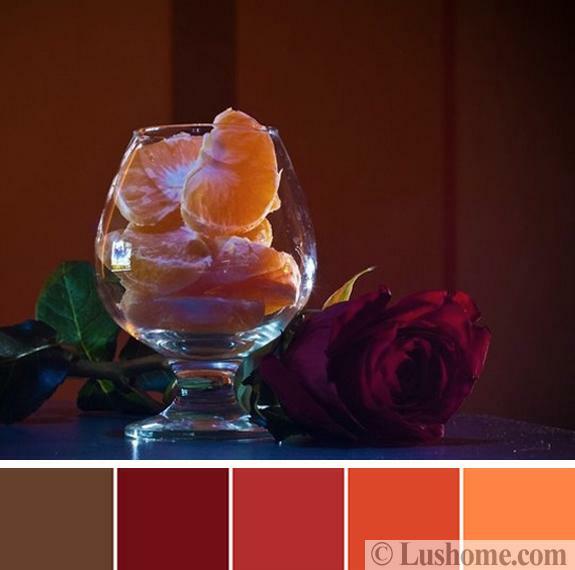 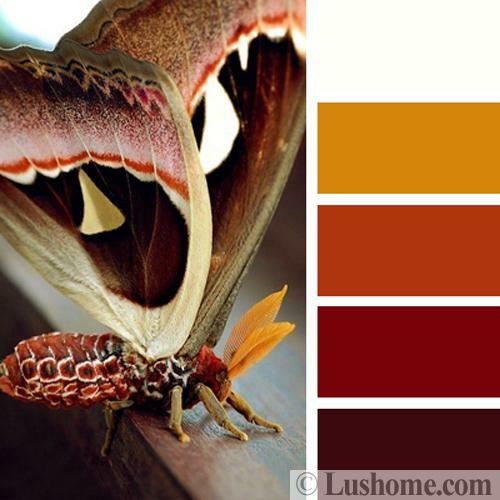 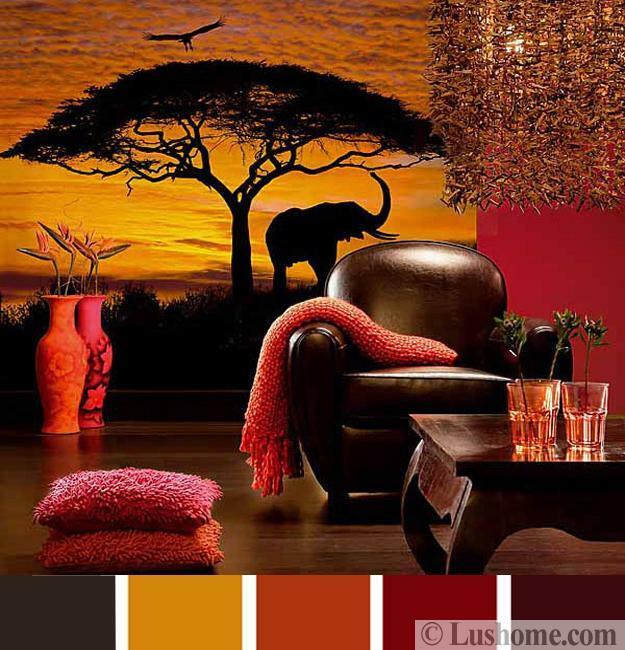 Lushome tips and ideas will help add beautiful orange color to your rooms with existing home furnishings while stylishly matching your decor colors.